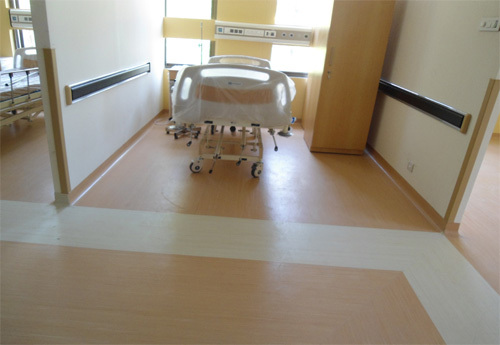 Hospital Flooring - An Anti fungal/Anti bacterial/Antistatic flooring ideal for Hospitals, Clinics and areas where anti microbial properties is required. Antique Wooden Design Flooring This Flooring is available in wood designs. 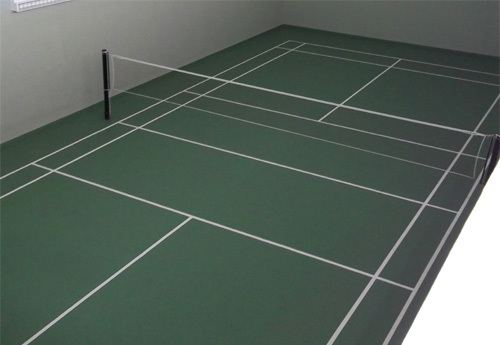 The wooden design has a natural wood type embossing on top layer. 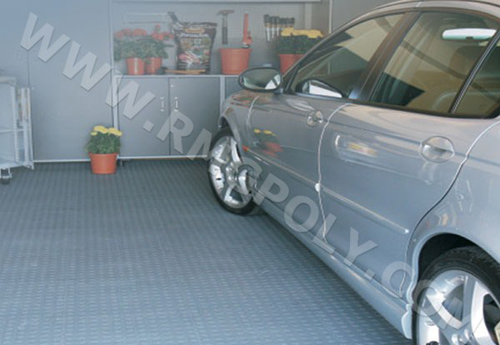 RMG Polyvinyl India Limited, is an ISO 9001:2008 system approved company manufacturing PVC Flooring & Vinyl floor covering, PVC films, sheeting and Artificial leather. 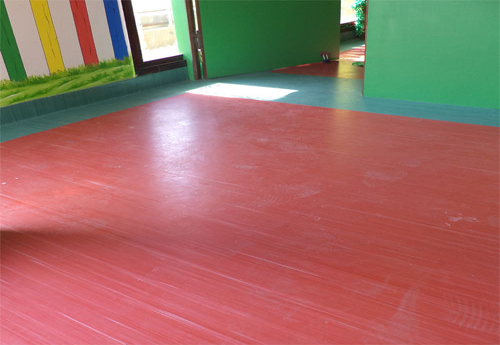 The WONDERFLOOR range of flooring products are manufactured in a state-of-the art plant & machinery set up, with latest technology and quality control.